Happy Australia Day! To celebrate Australia Day Lottoland is giving players a chance to win a massive $500 million* on US MegaMillions! That's a whole lot of shrimp on the barby! How bloody good is Australia Day? How bloody good would winning an Australia Day jackpot be? How bloody good would it be if the jackpot was $500 million*? Well, you'll have a chance to find out because in honour of the great sunburnt nation we are offering you a chance to win $500 million*! How Much Can I Win on the Australia Day US MegaMillions Jackpot? There will be $500* million AUD up for grabs! There's no two ways about it - if your numbers come up, you'll be filthy stinking rich! Just imagine how many snags you could buy for your BBQ with $500 million*! 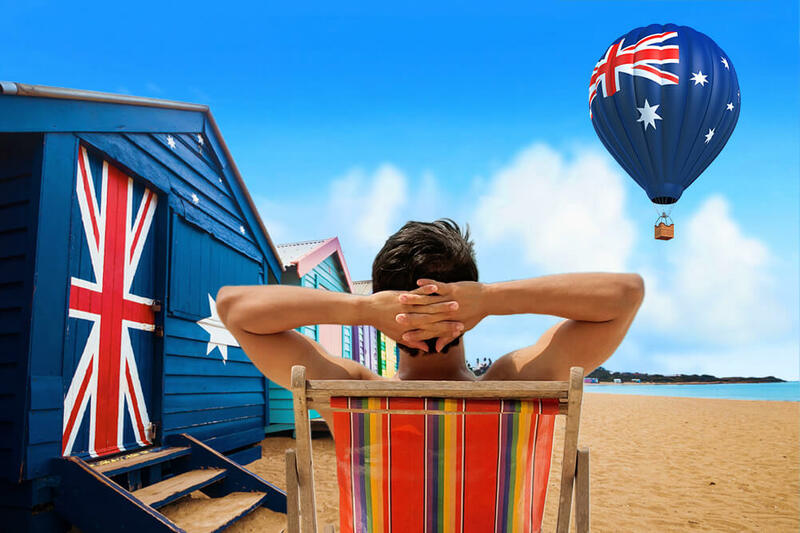 Australian residents aged above 18 (excluding South Australia) can bet on the Australia Day jackpot at Lottoland.